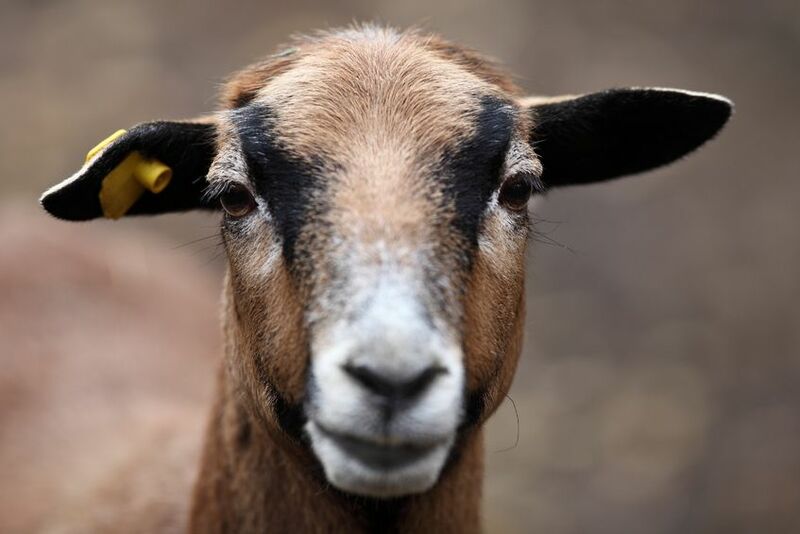 The veterinary industry has called for anaesthesia to be used for pain management during goat disbudding in a bid to end "unnecessary suffering". A joint position paper launched by the British Veterinary Association (BVA) and the Goat Veterinary Society (GVS) highlights how general anaesthesia induced prior to disbudding is the "simplest and safest" solution. Disbudding is the surgical removal of the horn buds in some goats, usually within the first seven days of life, to prevent injury to themselves or others. The procedure involves cauterising the horn buds with hot irons after cutting off any well-developed tips. If local anaesthesia is used, disbudding requires an effective block of four nerves to desensitise the buds, leading to a danger of a toxic local anaesthetic overdose in a high-risk neonatal kid. Their skull is also very thin, and, in addition, many conventional calf disbudding irons do not have a large enough head to remove the bud and surrounding soft tissue effectively. British Veterinary Association, President John Fishwick said: “Following a review of available evidence, we consider the use of appropriate anaesthesia and analgesia as vital to the welfare of goats at the time of disbudding, which is why I’d like to ask all veterinary surgeons working with goats to take our recommendations into account. It follows on the heels of BVA and the British Cattle Veterinary Association’s joint statement last year recommending the use of non-steroidal anti-inflammatory drugs in addition to local anaesthesia when conducting disbudding and castration in calves.